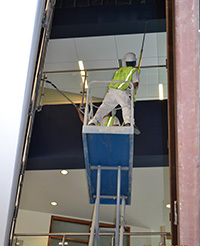 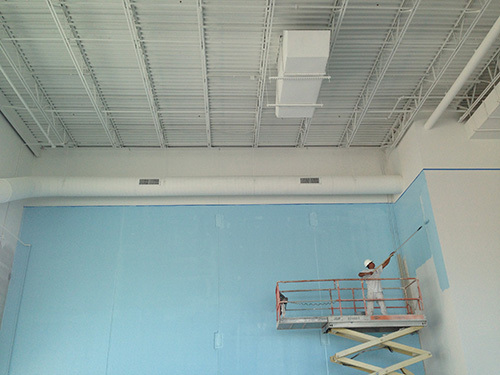 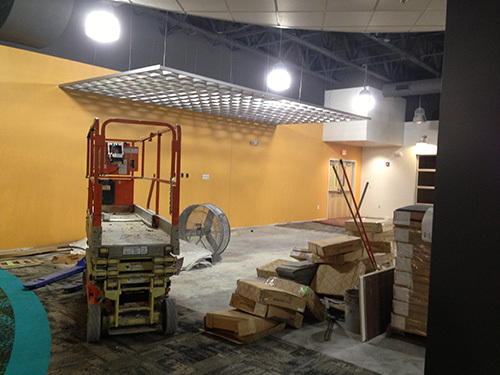 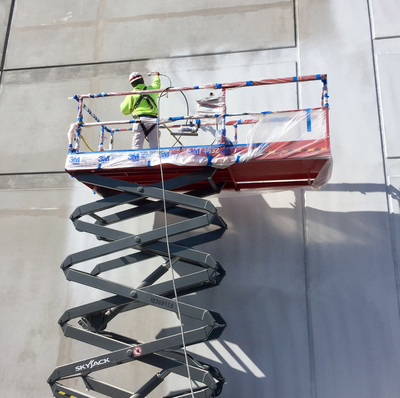 This series of photos shows the progress of our renewing the exterior of this facility. 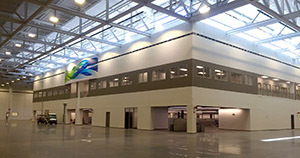 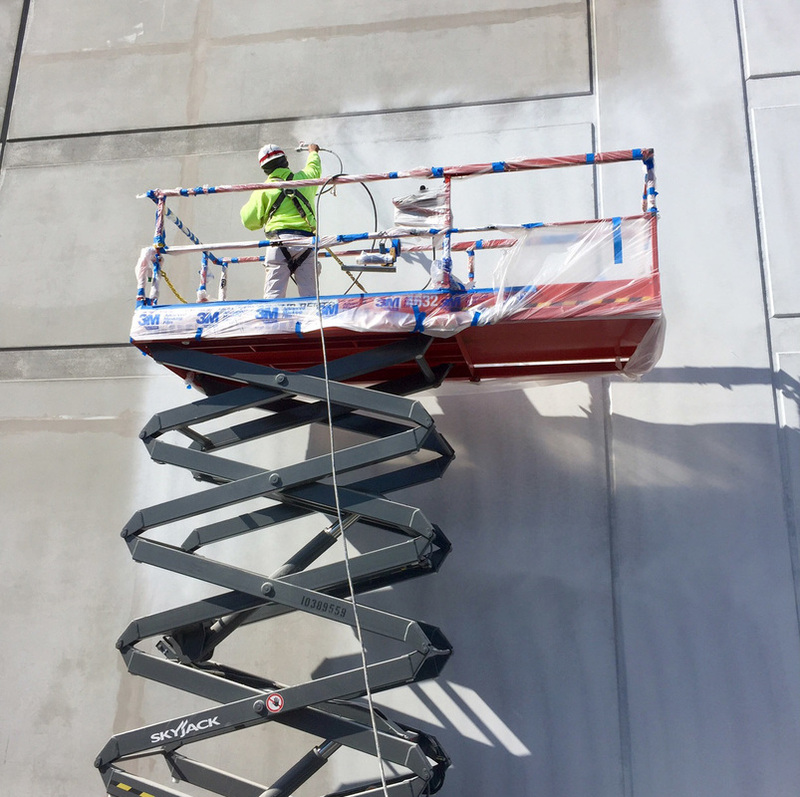 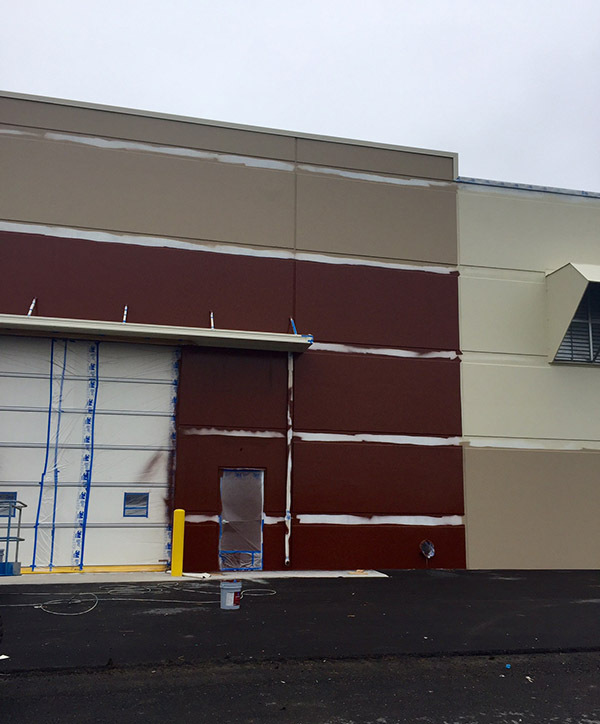 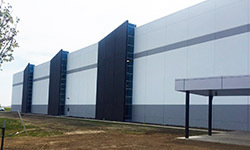 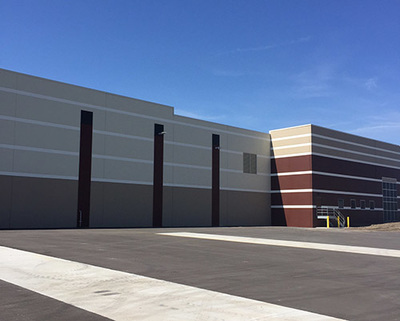 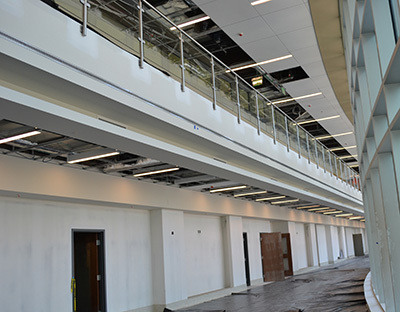 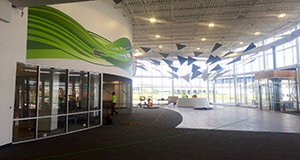 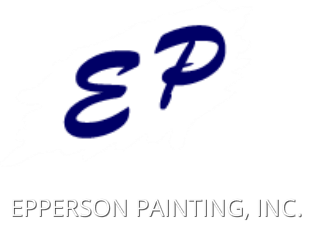 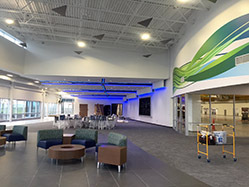 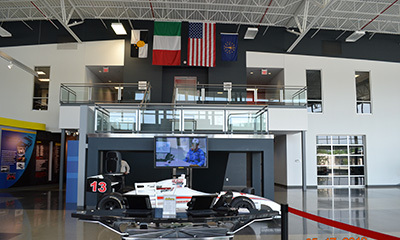 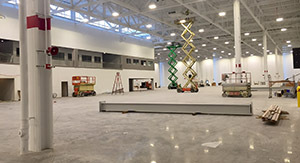 Epperson Painting's expertise goes inside and out; from painting the exterior to the wall graphics of the lobby of GE Aviation's new facility. 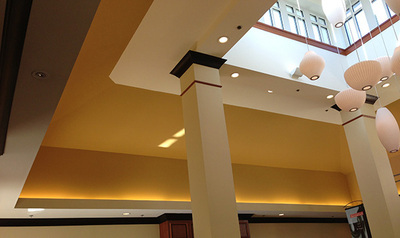 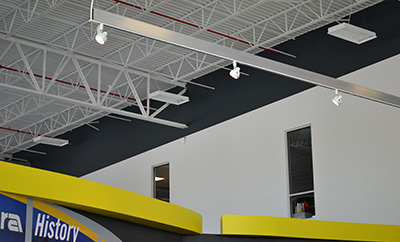 This extensive project included wall treatments, trim and painting the exposed ceiling. 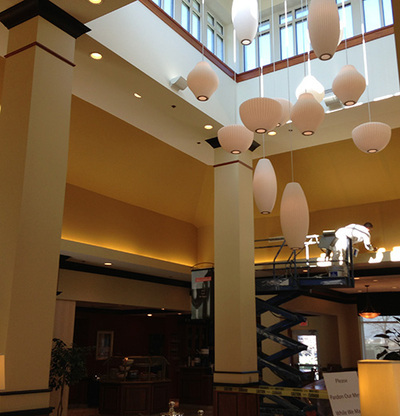 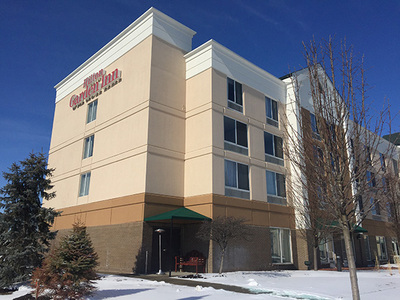 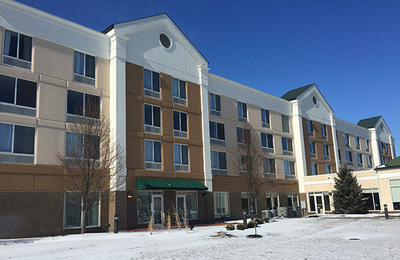 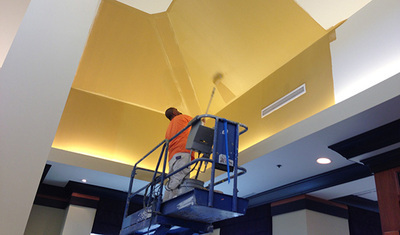 From the beautiful exterior finish, to the pristine interiors of the atrium, Epperson painters made this inn a showplace! 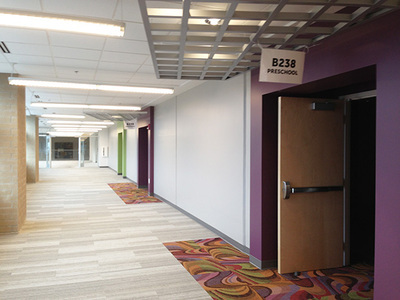 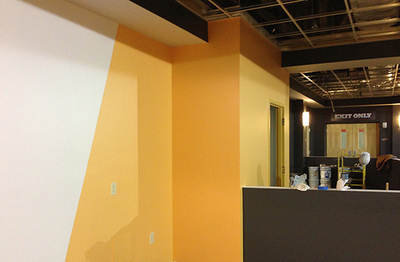 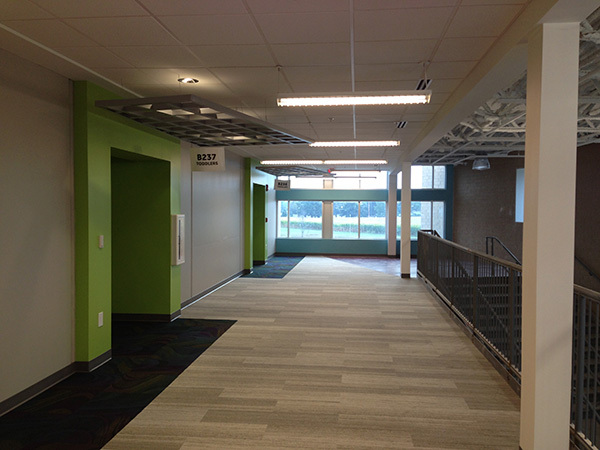 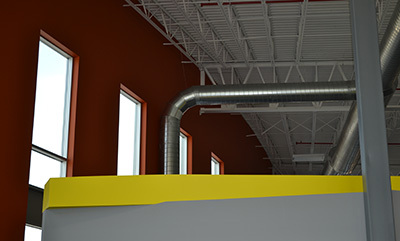 The interiors of this included fine finish work as well as smooth covering of wall expanse.